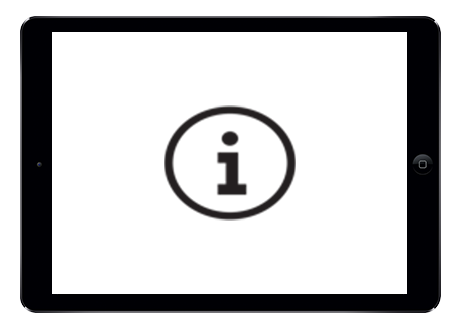 Focus on developing business opportunities in 3 main key industries! 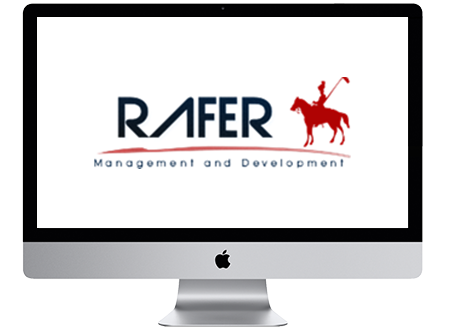 We provide strategical consulting to companies that are looking for opportunities in Asia, Africa, Eastern & Central Europe, North America and Middle East. With over 20 years combined experience, we are your source of rapid TURNKEY SOLUTION! 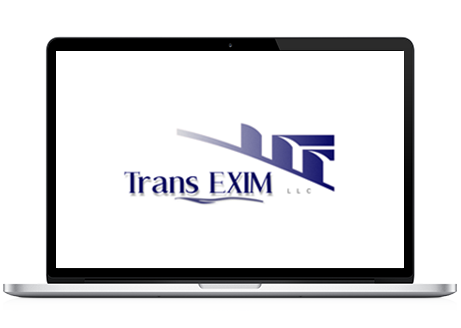 TransExim LLC - a trading company deals in commodities. Our highly experienced professionals once worked with companies like Nestle in various executive levels dealing with planning and procurement. Innovation Mindset LLC - Our experienced engineers provide manufacturing and design solutions to engineering companies on integration of emerging technologies and in the aviation or aerospace industry. © Copyright 2017 | VECTORPOINTGROUP, Inc. all rights reserved.